Introducing the latest trends and collections. The unique techniques will leave hair looking vibrant and healthy. Are you ready to turn heads? Let Ewa’s Salon specialists work with you. 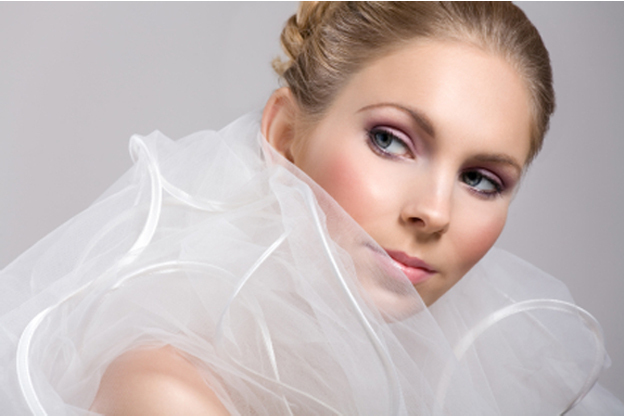 The creative of our makeup artist will reveal your beauty with personalized color selection and application techniques of MAC (makeup art cosmetics). We believe in natural looking nails. Preparation and protection is the key to a healthy and stunning manicure and pedicure. We provide magnificent work with “Swarovski” decorative rhinestones attachments for intriguing elegance. Paraffin treatment seals in moisture for softer hands and feet. From dying nails to die for! We retail nail growth system: “Rejuvacote” intended to improve the strength and overall appearance of your nails. To ensure that you are totally benefiting from wonders of professional products allow us to incorporate into our unique approach toxins and an easy way to relive stress and tension. It facilitates metabolism to help the skin cells self-produce collagen, fight free radicals, and restore the skin to a revitalized, hydrated and youthful appearance. The gold particles in this mask are the size of our pore and can easily break through into the dermis. Vitamins for the skin! Our exclusive anti-aging treatment employs breakthrough technology to deliver the most newsworthy ingredients in skin care-Retinol, Green Tea, CoQ10 and Vitamins A, C, E, and K. Your skin will glow after this re-balancing treatment. Great for face and under eyes it gives and overall brighter and healthier looking appearance. For the care of capillaries and soothe red irritated skin. Concentrated extracts decongestant experience the luxury of soothed, hydrated skin. 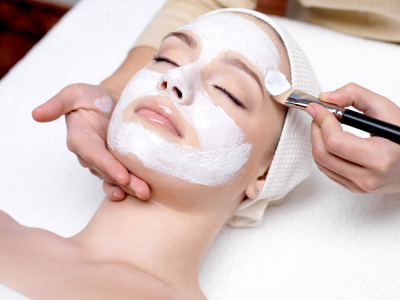 The more help your skin needs, the more it will benefit from this special treatment. The cellular regeneration process ex foliates and hydrates, diminishes those fine lines. In addition we can perform neck and eye treatment. Feeds and nourishes the skin with over 87 different vitamins, minerals, enzymes, and amino acids. Reduces the appearance of fine lines and improves firmness and tone. Effectively treats acne and helps prevent breakouts. Leaves skin soft, dewy, and naturally healthy. Microneedling pen creates micro-injuries to the epidermis and dermis to encourage and harness the power of the body's innate ability to repair the skin through normal physiology of skin. .
Use of micro crystals that get rid of dead skin , leaving it fresh and wrinkle free. Ideal for sensitive skin, lighting, tightening brightening effect, to correct melasma, photo-damage and pigment discoloration of any kind. For smoker’s skin (asphyxiated dry on surface, oily underneath) A treatment of aging, dehydrated skin. Our state-of-the-art ex foliating treatment combines the powerful peeling abilities of PCA Acid and Natural Enzymes with the re-balancing and nourishing properties of Aromatherapy Oils. This exclusive treatment restores suppleness and freshness smoothes and helps reduce surface lines and imperfections to reveal a soft and radiant skin. Combination of Peel and Microdermabrasion with fruit acids. Anti cellulite treatment with lipolytic and reaffirming effects that causes a deep penetration of menthol substance followed by a cold effect. It reduces the fatty nodules, improves the circulation, gives moisture and evens the collagen in your skin. Our waxing services help smooth your skin while removing unwanted hair. Clients are in absolute private room for a complete comfortable experience.